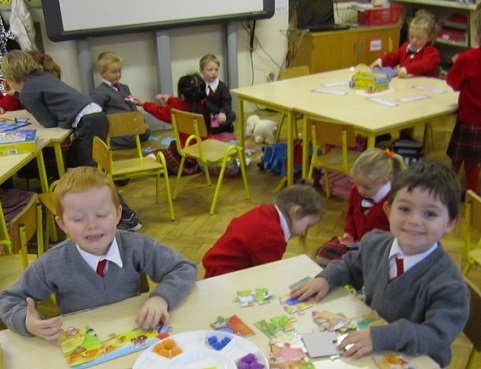 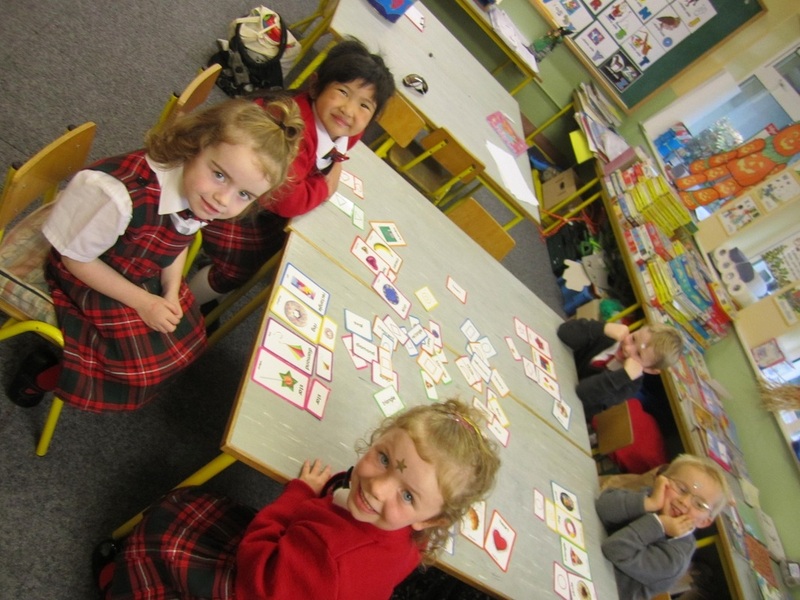 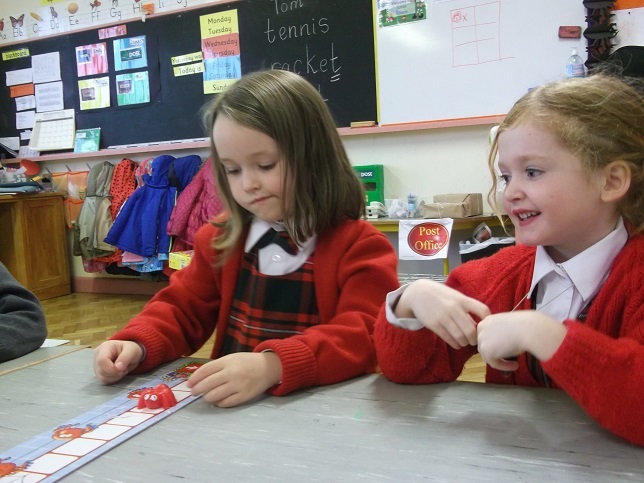 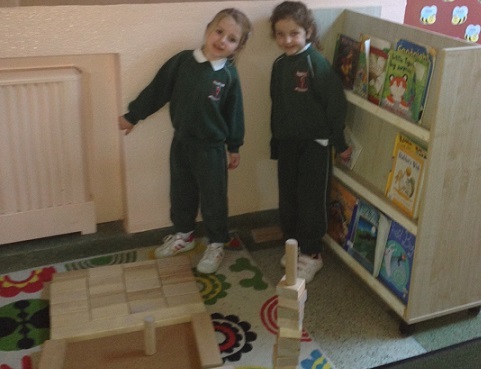 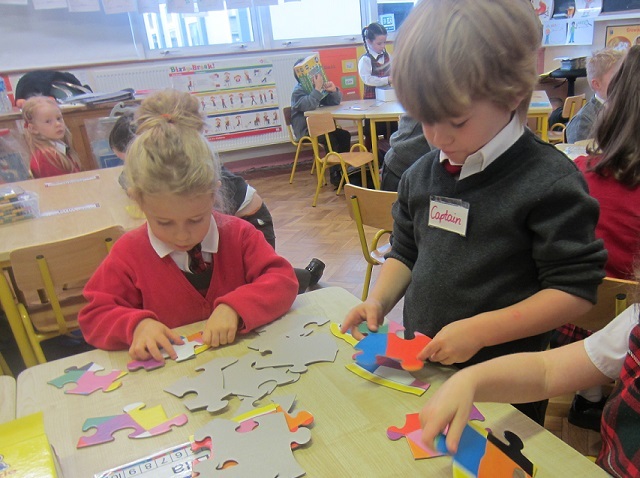 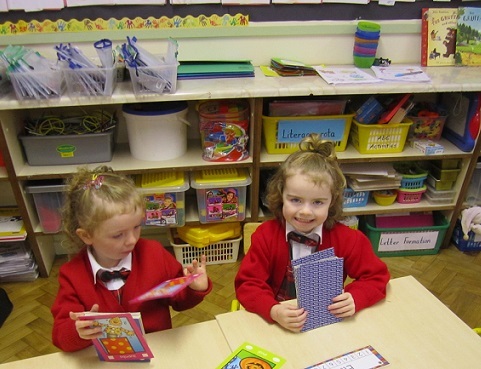 Maths Week Ireland took place from the 12th to the 20th of October this year. 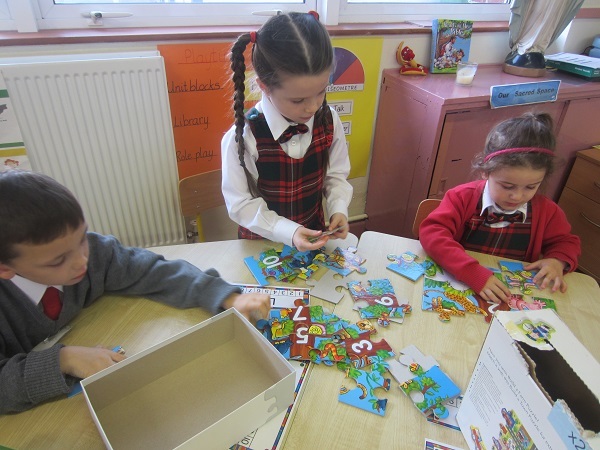 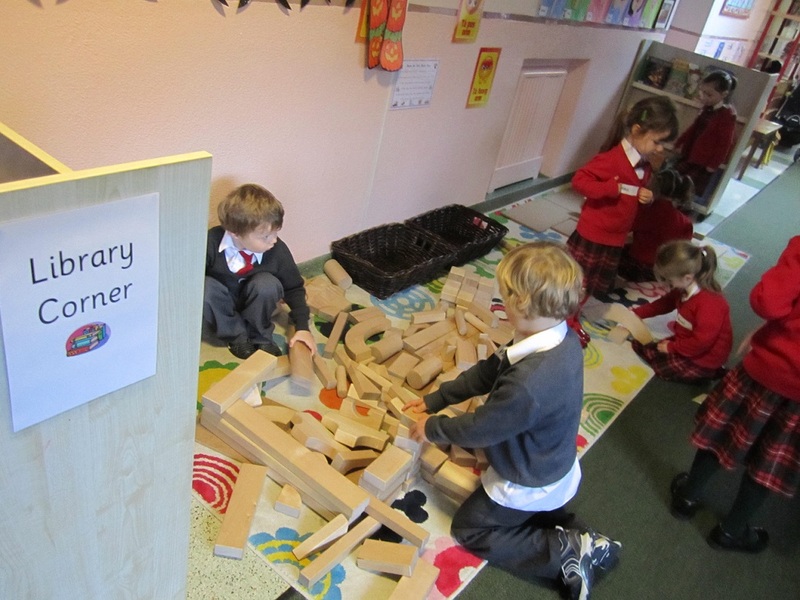 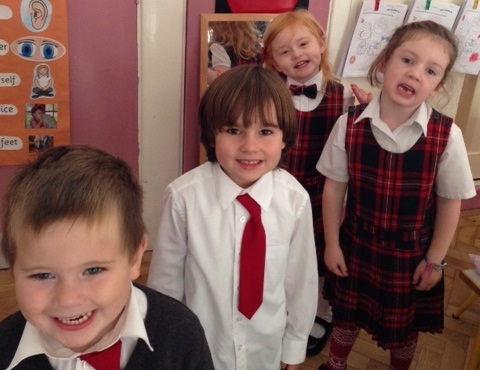 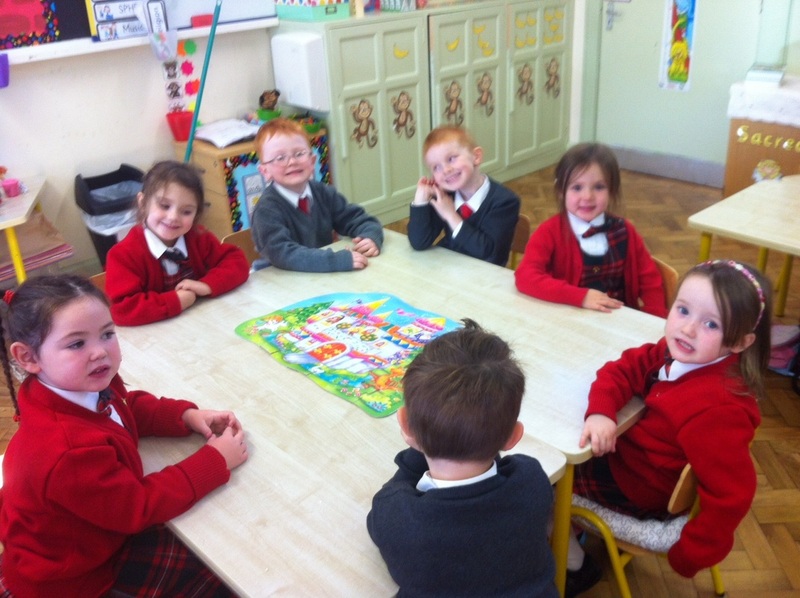 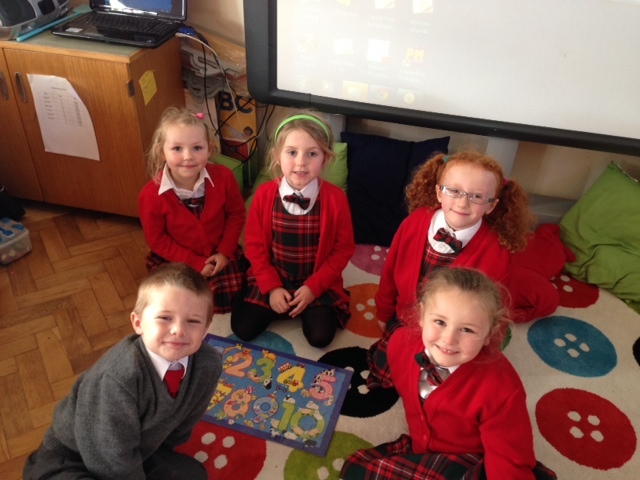 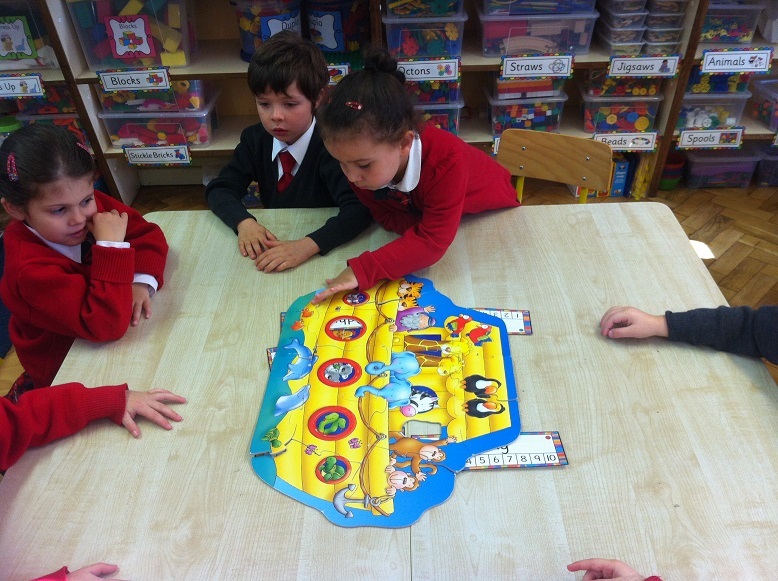 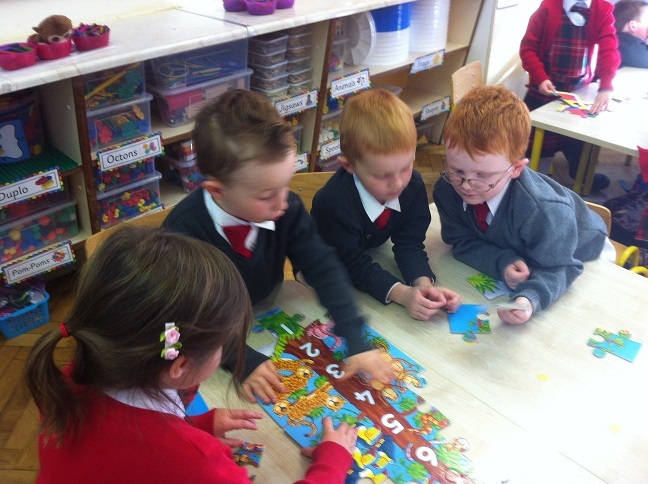 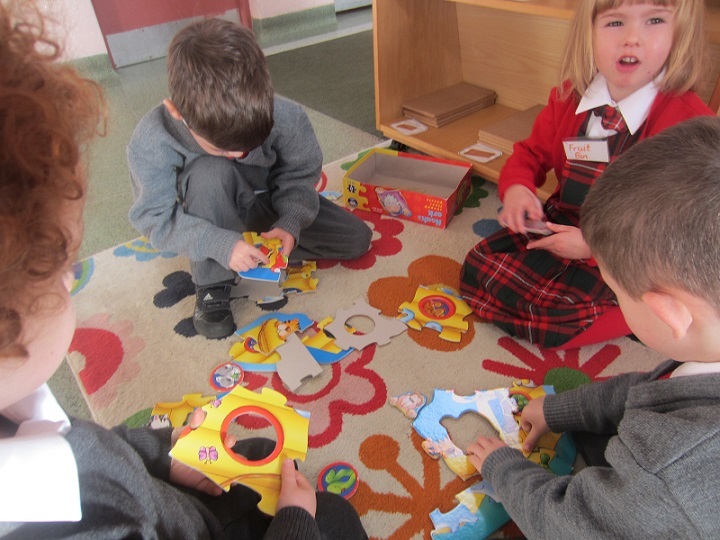 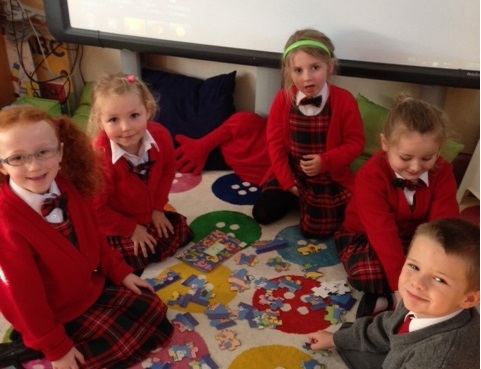 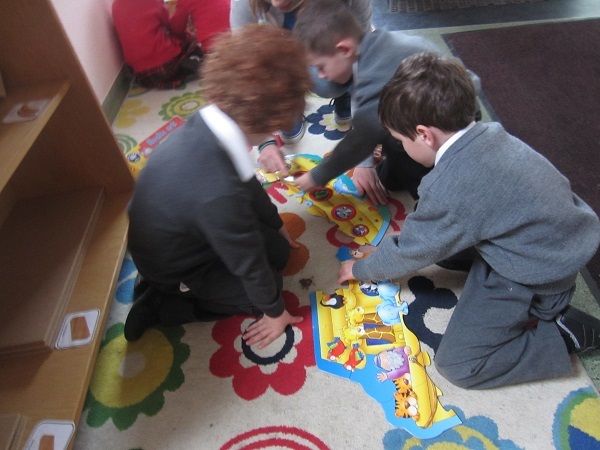 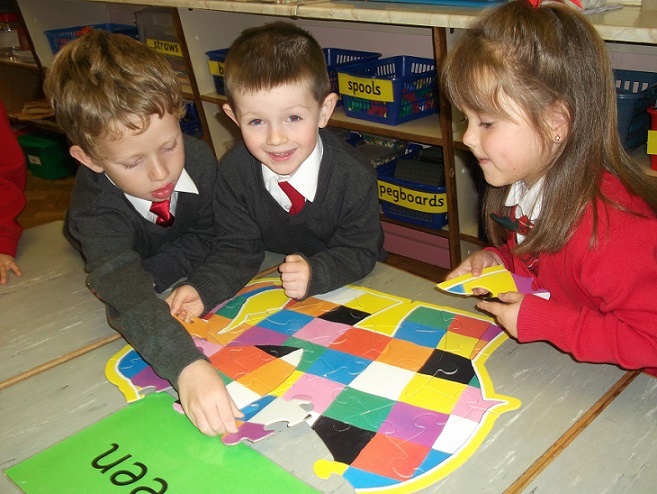 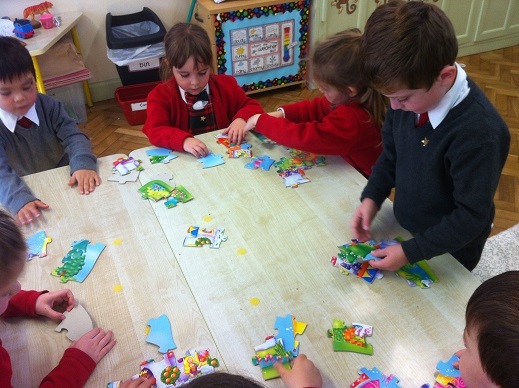 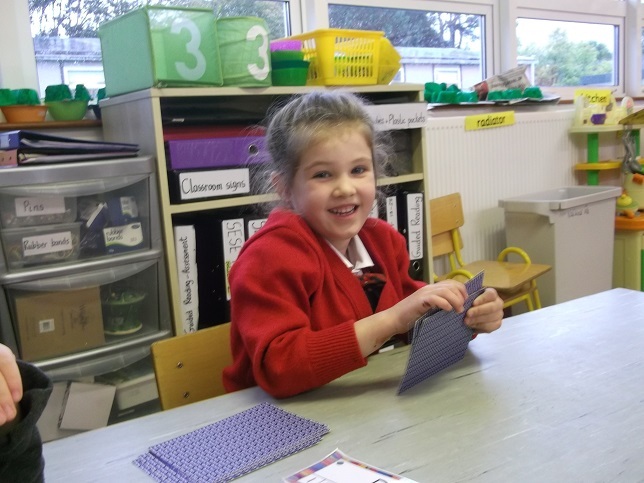 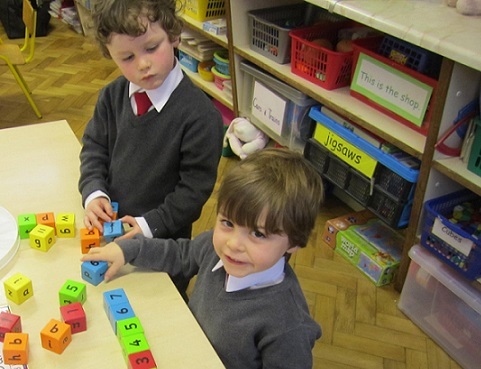 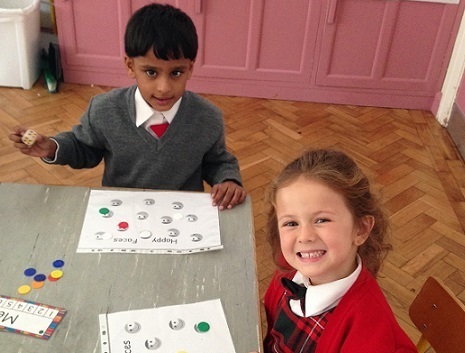 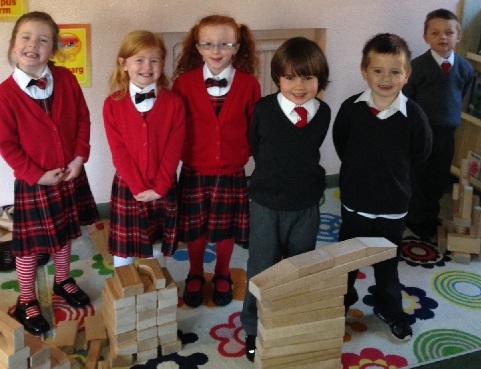 Every class completed a variety of fun Maths activities and games to mark this very special week. 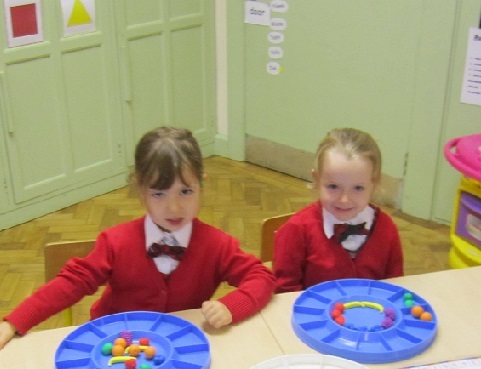 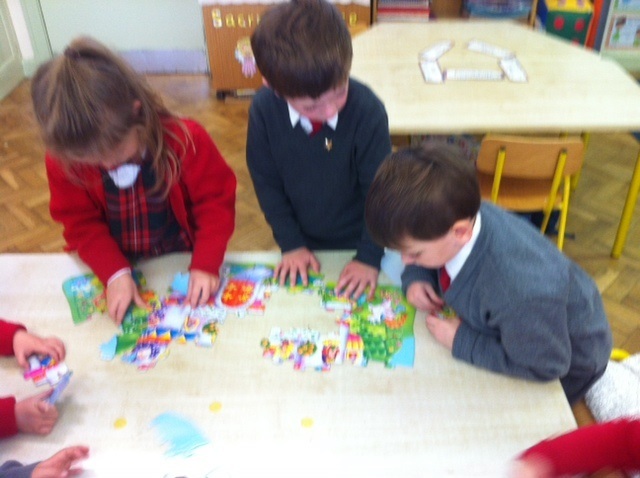 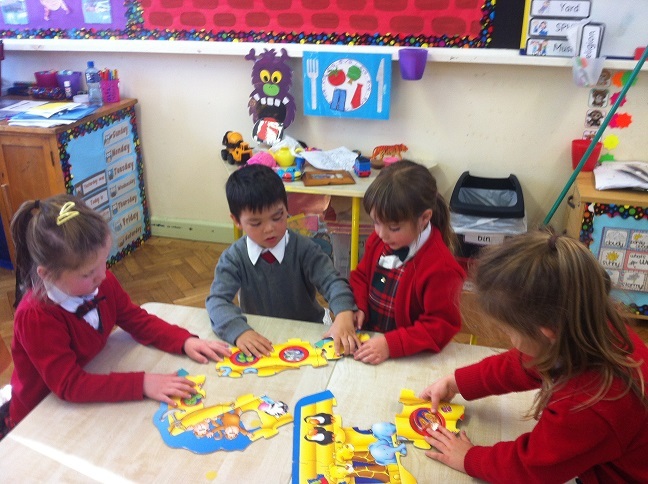 The children really enjoyed themselves and they learned lots of new Maths at the same time! 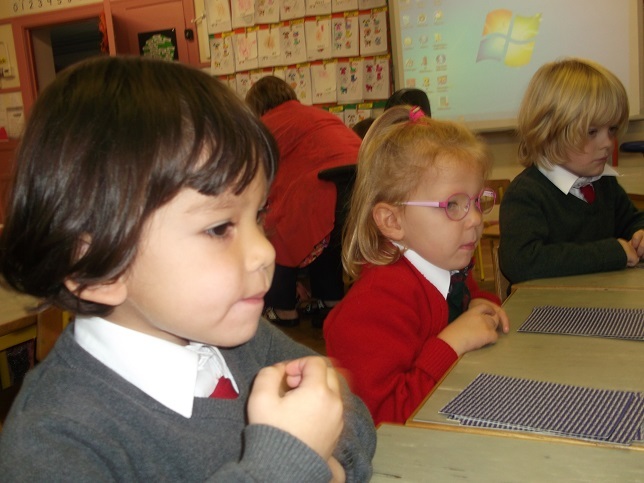 Take a look at photos of some of the classes at work below.